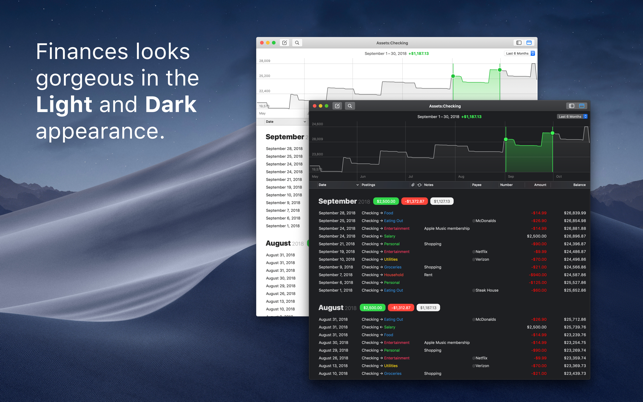 - Dark Mode: Finances looks gorgeous in the new dark appearance. 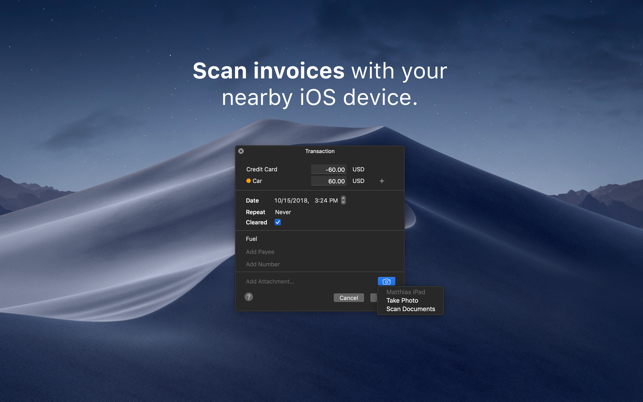 - Continuity Camera: Scan invoices directly with your iOS device. 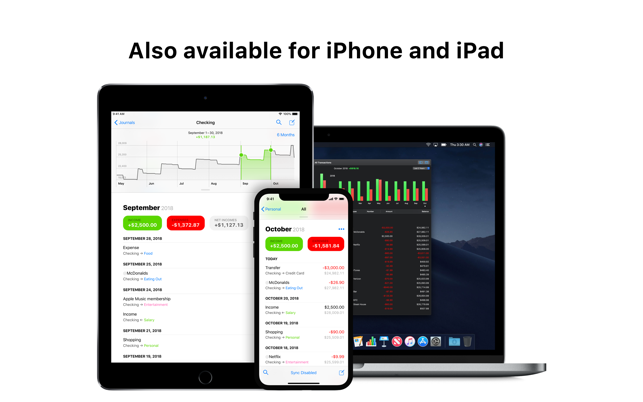 Finances is also available for iPhone and iPad. Best and Most afforadable small Business Bookkeeping! I must say, this app has completely changed the way i bookkeep. Its clutter free, very clean, Easy to use and straight forward. 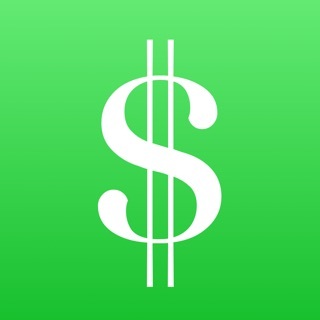 Logging expenses and adding receipts are a breeze using my iPhone. Importing on the iPhone can be tricky, but as long as you follow instructions, you will be fine. Importing into Accountedge or quickbooks were a nightmare! the developer has really made it easy to import csv reports on Mac version, which i really like. Automatic Cloud syncing is by far my favorite feature. Although Quickbooks and Accountedge were able to provide something similar, They never seemed to work right or as fluent as i would have liked. This app allows me do exactly what i need without all the extras. As a small business, paying $300 + on software that has so much you wont use, or paying for a subscription just doesnt make sense. Using Finances 2 along with Pocketsuite has been the ultimate combination to run my business. If there is anything this app needs, Its proper reporting. althought the reporting i am able to export can be used for P/L and Balance sheets, Dedicated reporting for this types of reports are important for CPA’s world wide. Please add thes reporting types and you will be killing it!! i am suprised people have cought on yet. This is really a fine app! Well worth the investment in $ and time. 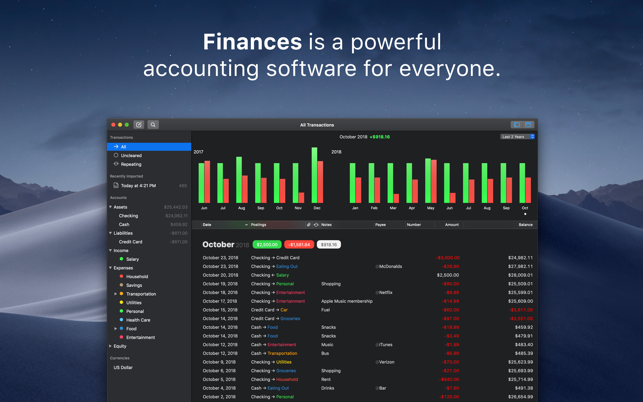 I’ve used Finances 2 for over a year, and learned to customize it to my needs. The customer support is excellent! Matthias explains how to solve problems until they are completed. Things I like: It is a purchase, not a subscription and my data resides on my devices. iCloud sync for Mac and iOS is solid. Simplicity of use on both OS. Ease of summaries and overviews, easy export to CSV, reliability of Backups. Take time to understand the concepts and don’t skip over detail windows, as you will miss features! 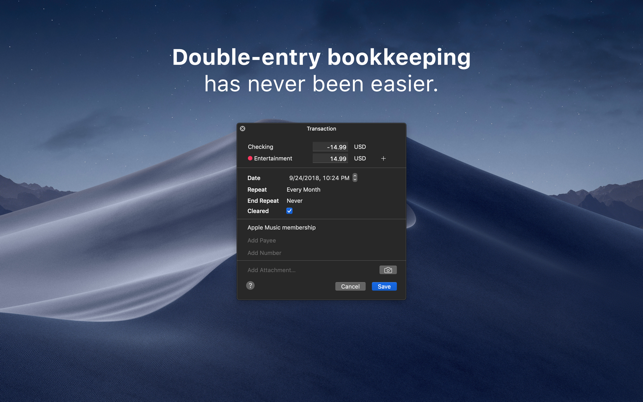 Things I would like to see: ability to Void transactions to keep history, option to default Cleared to Uncleared by Account for data entry window, New Year file creation with all the accounts and categories carried forward (pending next update?) Thanks for a Great App! im really loving the app, but im gonna focus on some bugs and features i would like to see. -sometimes although it says it backed up (green cloud) one account is not, i need to make a change in that specify account to make it update. -sometimes on account balance is showing the incorrect balance, againg making a operation in that account fixes the error. 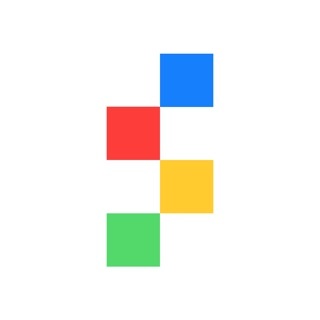 -sharing account support, i would say this is a must for SMB and even to personal use if you want to share account with your wife for example. something like bank fees support, in that way the procedure would be automated, right now sometimes for lack of time i dont enter the banks fees.